Pioneer Academy, Chess Team at CIS Bronx Chess Day! 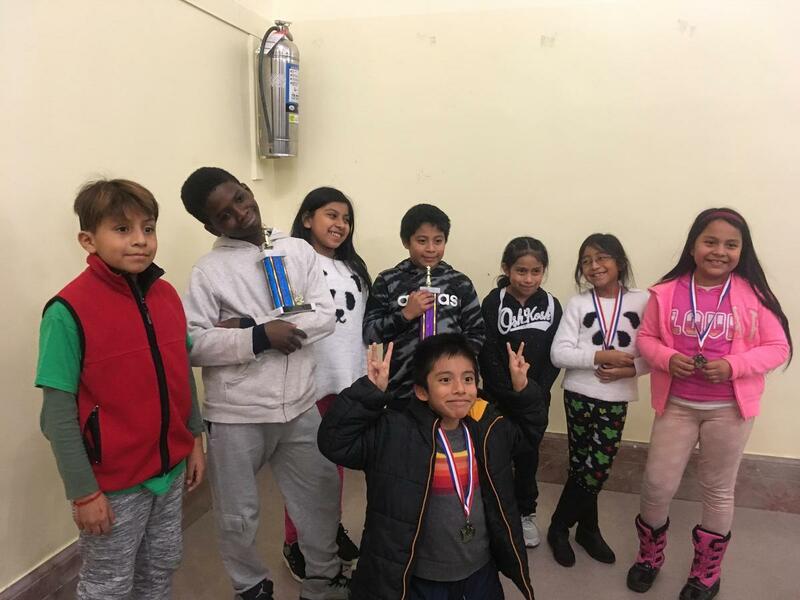 On February 2, 2019 the Pioneer Academy, Chess Team participated in the Chess in the Schools, Bronx Chess Day Tournament. On Saturday, February the Pioneer Academy Chess Team traveled to the Bronx to participate in the Chess in the Schools, Bronx Chess Day. Though the competition was tough, our scholars were able to secure 2nd place as a team and Isael Hernandez paced 2nd overall as an individual. Also, Lamb Mozoul, Priscilla Tamay, Michael Garcia, and Mayra Garcia all received medals for their performance as well. Great job team!